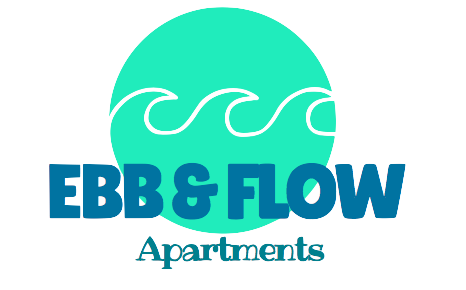 Welcome to Ebb & Flow Apartments. 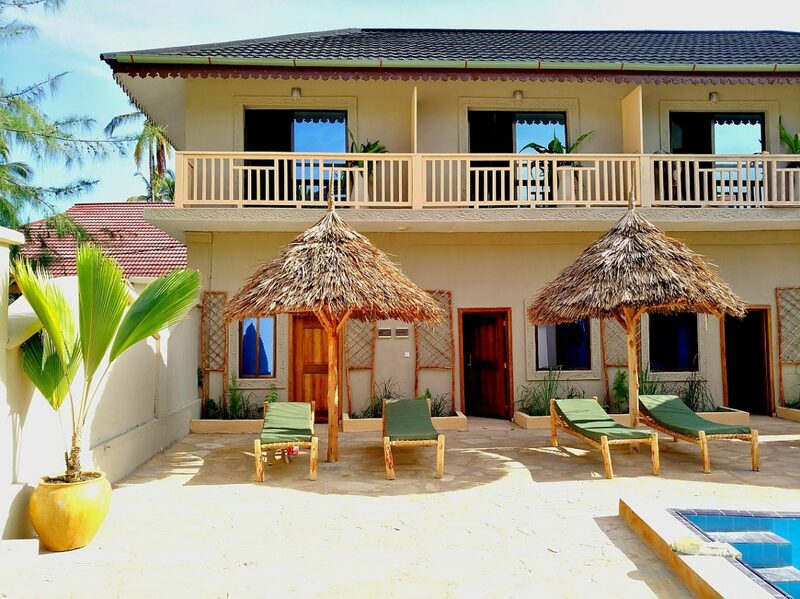 The place to stay for everyone who loves the ocean as much as we do. We created Ebb & Flow along with our passion for the ocean to provide a perfect holiday home for all water enthusiasts. The apartments are perfectly situated close to our watersports centres. 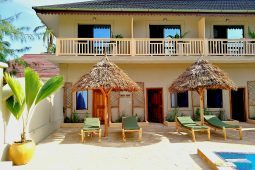 Active lovers can enjoy the Indian Ocean and pristine beach of Paje to the fullest. Our 8 en-suite apartments are located in the heart of Paje, just a stone’s throw away from probably the most beautiful beach along the southeast coast. 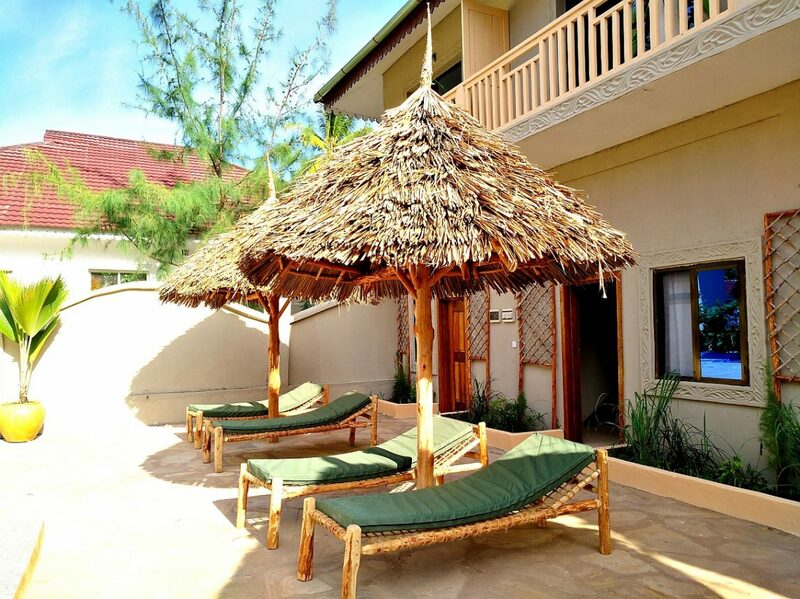 Our cozy courtyard-vibe property has a pool, sunbathing and chill out areas. 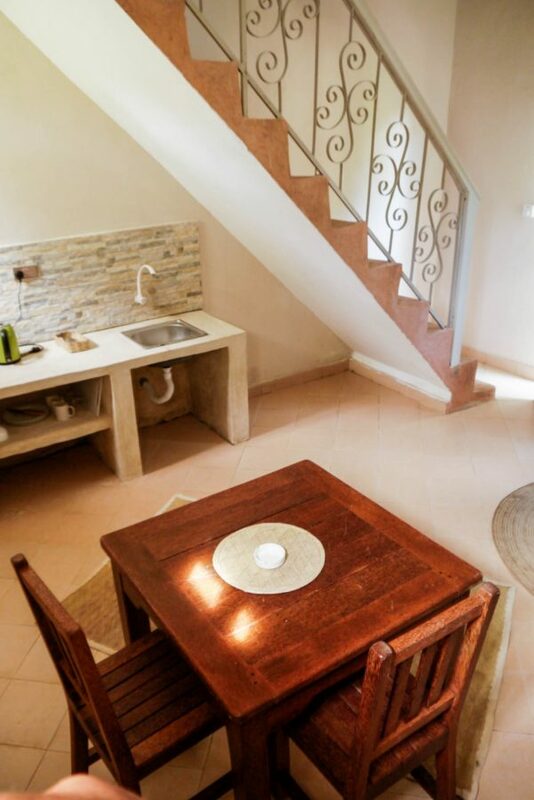 Each room has an upstairs bedroom with ensuite bathroom and balcony, as well as a downstairs lounge with kitchenette. A satisfying full breakfast with sea view is served at the Ocean Restaurant. 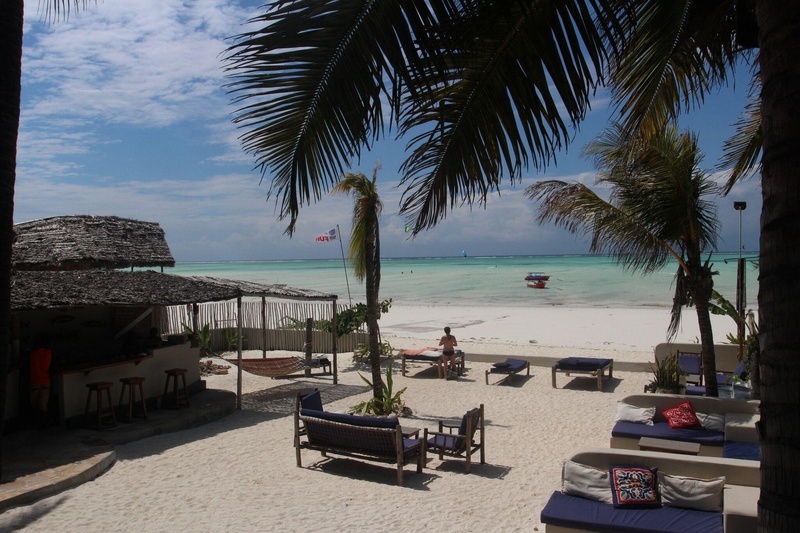 The Aquaholics Kite & Surf Centre as well as the Buccaneer Dive Centre are both located on the site to ensure you’ll get your saltwater level up. Interesting Fact: Ebb & Flow describes the movement of the tides. 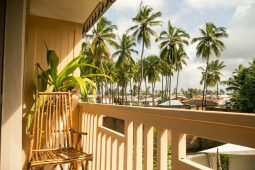 During your stay with us you will discover how the tides effect the beaches and make Paje a unique place to stay with breathtaking and ever changing ocean views. 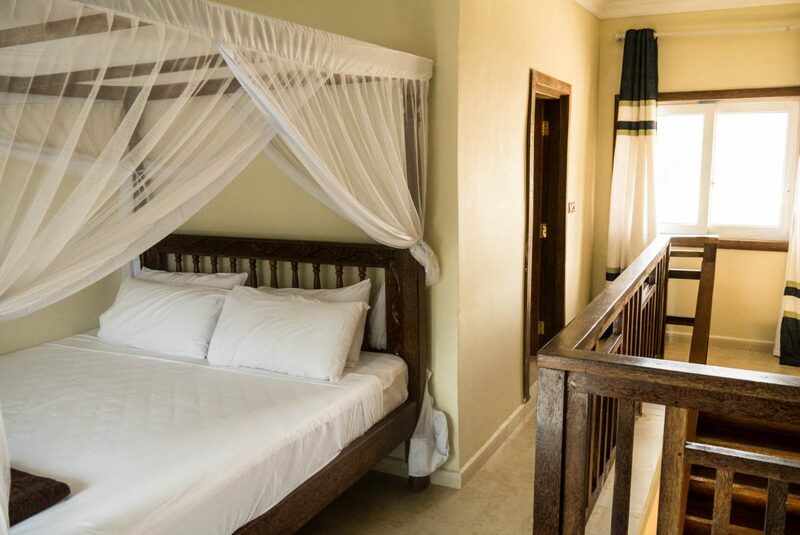 Stay with us in a laid back atmosphere. All our private rooms have air-conditioning as well as ceiling fans. Especially during the hot summer months it is quite a treat to sleep in a cool room. If you are not a fan of air-con ask us for a discounted room rate for your room without. 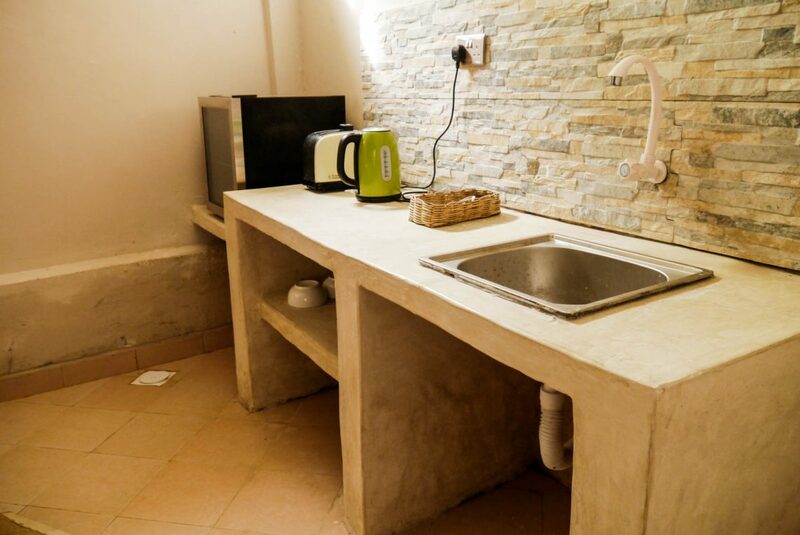 All apartments have a small kitchenette equipped with a fridge, kettle, toaster, plates and cuttlery. If you plan to prepare warm meals instead of going out every day, you can use our communal outdoor kitchen with gas cooker. 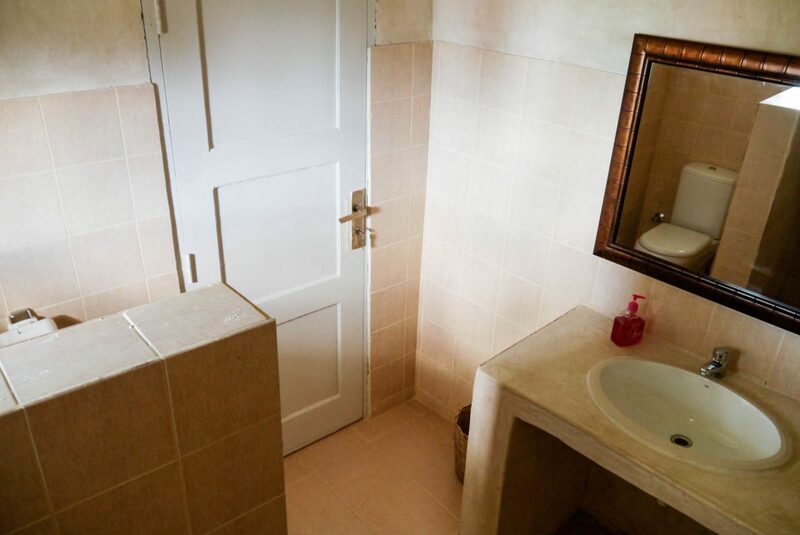 All apartments have a private bathroom with hot water showers. 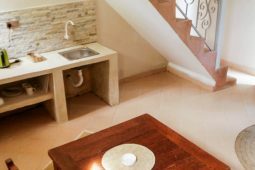 Our housekeeping will make sure that your room is clean and inviting every day. Bed sheets and towels are provided in each apartment. 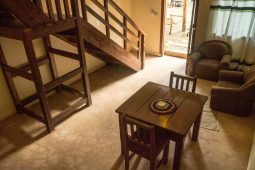 Our Apartments are self-catering and no restaurant on site, but Paje has a great choice when it comes to food and drinks. 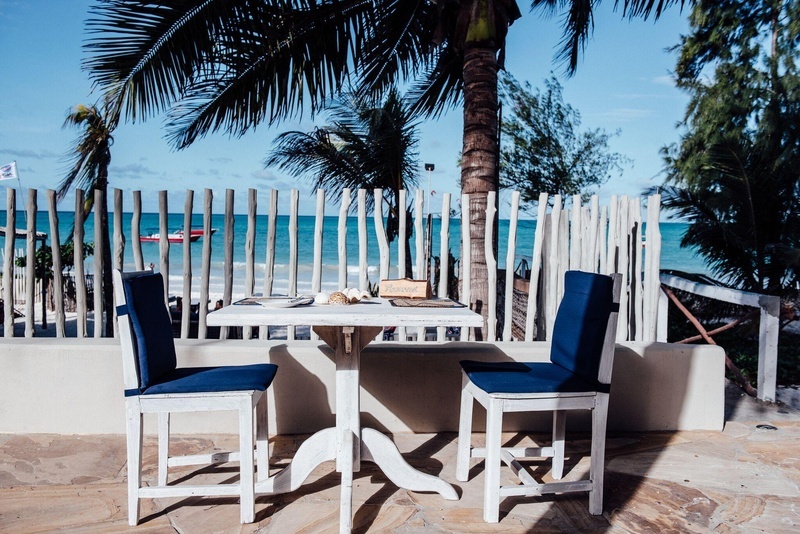 Breakfast is served at the Ocean’s Restaurant, just 150m from your apartment – they also serve delicious lunch and dinner and you will find a great laid back vibe here in the evenings. You can find many other places to eat or bars in walking distance. There is plenty to do in and around the Ocean. 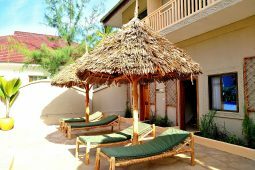 You will find watersports facilities, such as our Aquaholics Surf & Kite Centre and the Buccaneer Dive Center just next door. Our private pool is great for a refreshing dip on a hot day. 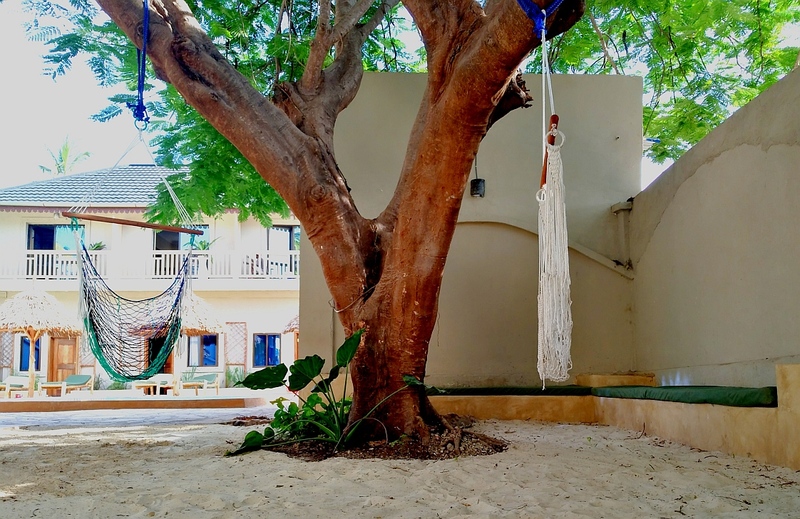 Beach beds and chill areas with shade around the pool are the perfect place to rest after an active day or simply to switch off the mind. 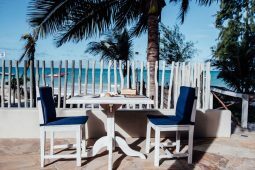 All guests can take advantage of all beach facilities at Ocean’s Restaurant, which are only a short walk away from the apartments. 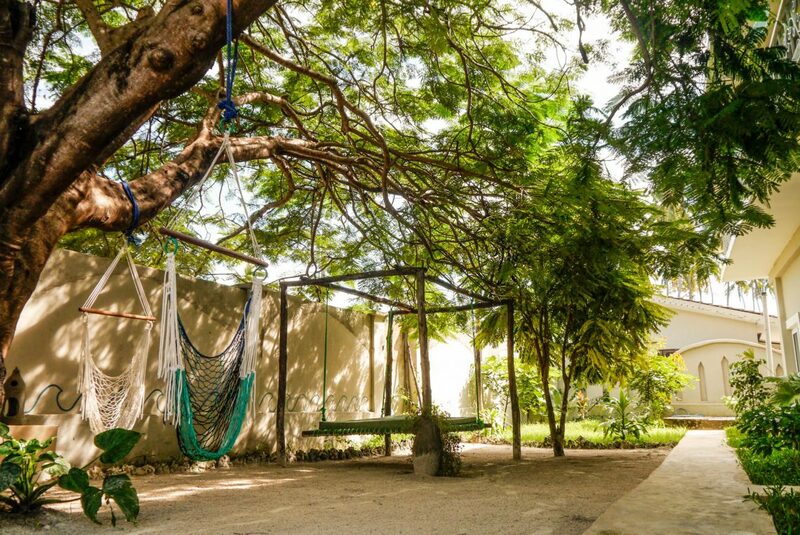 Have a snooze in a hammock or read a book under the tree in our cozy small garden. All our Rates are per room per night. 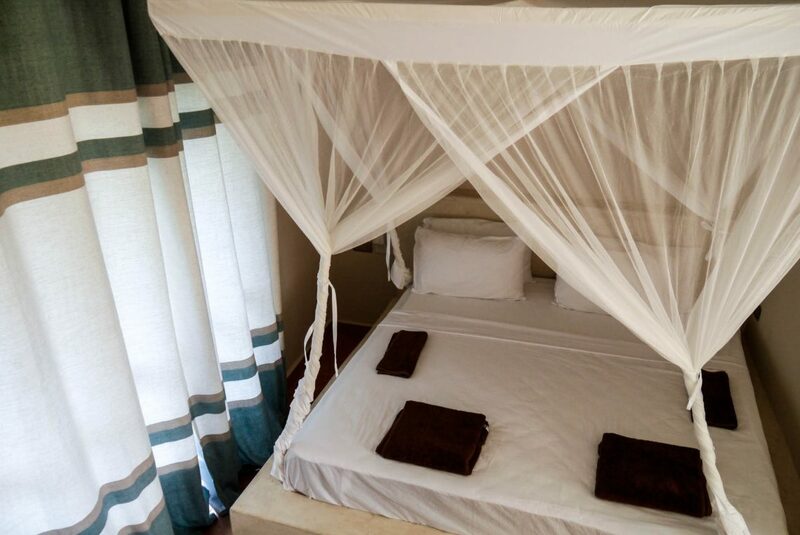 The rates have a surcharge added for stays between 24th of December and 07th of January. Ebb & Flow will be closed between 15th of April and 31st of May due to the heavy rains in Zanzibar. – $10 per night for kids aged 3-12yrs. Our Check in time is 1 pm, check out 11 am. Early check-in or late check-out only on request and due to availability. Enjoy uncrowded waves in tropical waters with us. 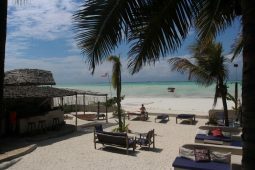 Our surf school Aquaholics Zanzibar provides fun trips to the waves under professional guidance. No matter if you are a complete beginner or already experienced we will be able to sort you out with a fun trip to the waves. 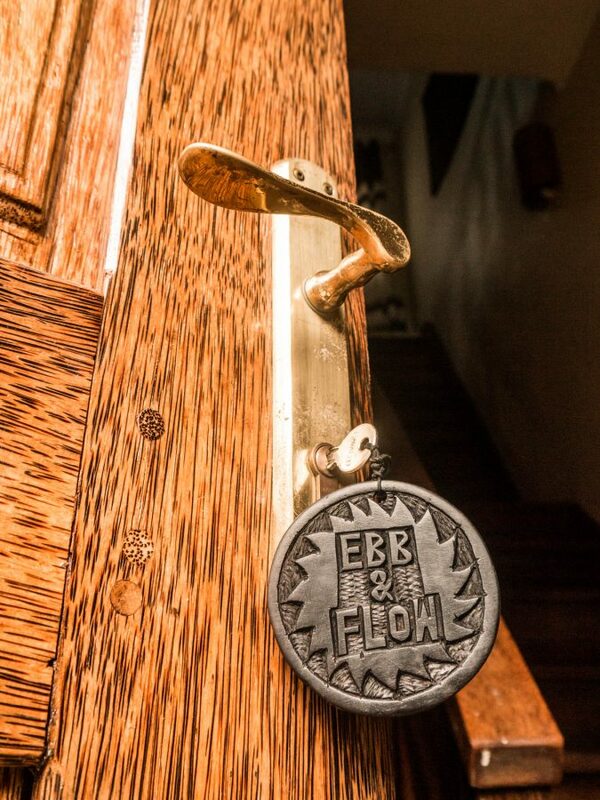 Ask for packages, special deals and discounts when staying with us at Ebb & Flow. Buccaneer Diving offers first class dive trips to the nicest spots along the coast. 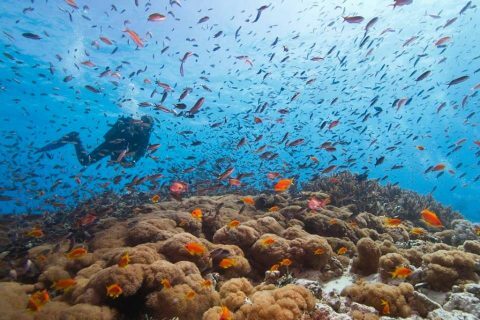 Join the fun diving crew for a great underwater adventure. If you have never tried diving before it is the perfect spot to get you started and addicted to this sport. Experienced friendly guides and excellent gear add to the quality of the dives and guarantee a great experience. And you know what is even better? 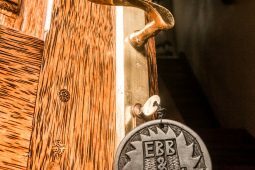 The guys offer all Ebb & Flow guests a 10% discount on trips and courses. Kitesurfing is one of the most popular watersport activites around the world and easy to learn. Paje offers amazing conditions for all levels and you should give it a go during your stay at Ebb & Flow if the winds are good. 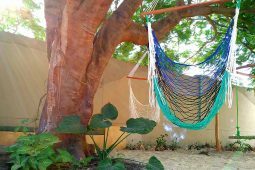 The Aquaholics Kite & Surf Center offers special rates for Ebb & Flow guests and high quality service and instructions along with a fun vibe! 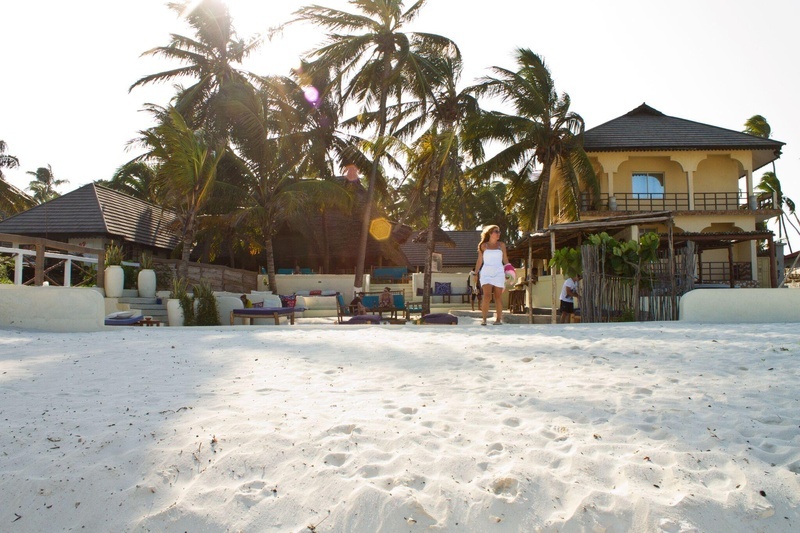 Zanzibar has a rich culture and it is fun to learn more about it during your stay on the island. 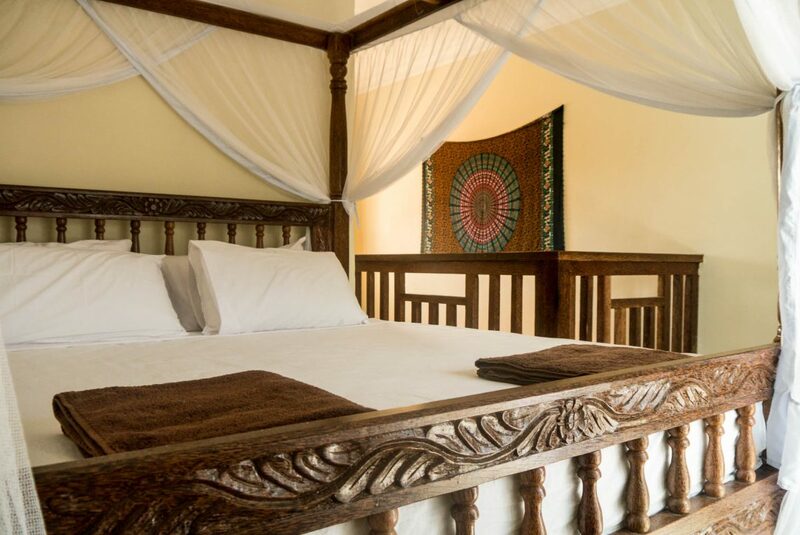 See the local life in Paje during a village tour or get to know the Zanzibaris is by joining a cooking class. 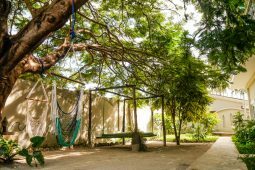 There is a lot more day trips and tours on offer and our team will help you plan some excursions during your stay and find the right trips for you. Looking for a fun salty holiday experience? Look no further ! You may have just found what you are looking for. Book your insured Surf or Kitesurfing Package through our German based Travel Agency. 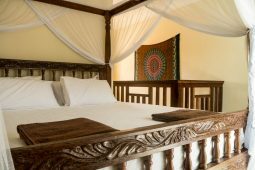 and inquire for your tailor made holiday adventure. Please feel free to contact us at any time should you have any more questions. 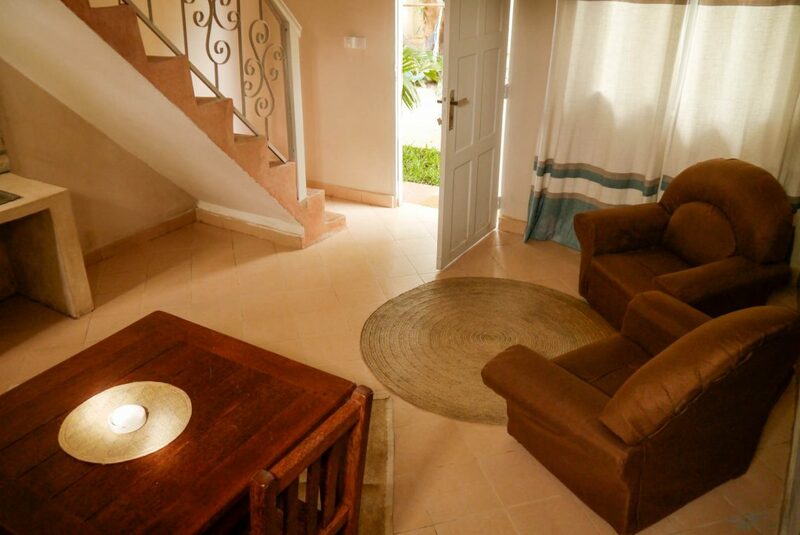 Book your stay with us this season. Good vibes, salty air and lots of fun are waiting for you in our tropical paradise. 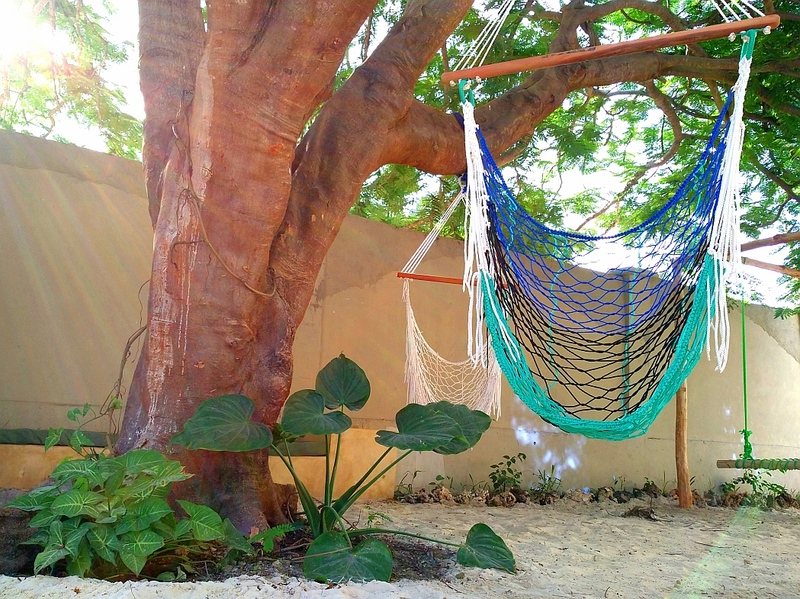 Our place is located behind the Arabian Nights Hotel in Paje. You can access our property from the parking area of Arabian Nights Hotel or our seperate entrance way on the other side.